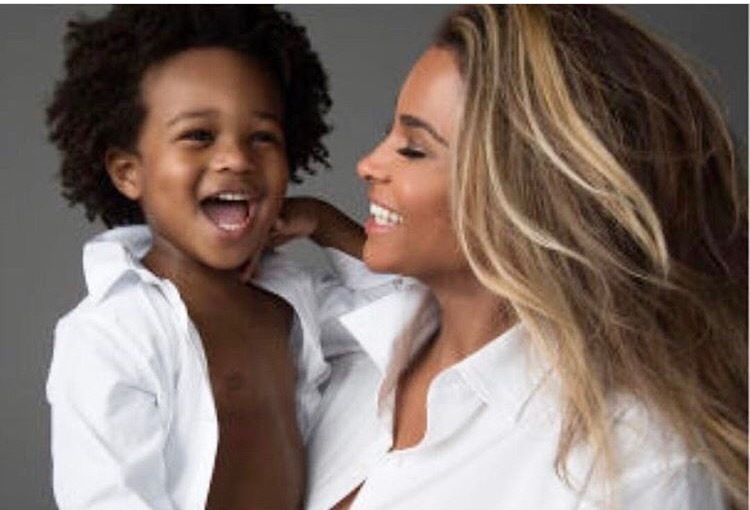 Ciara show off her pregnancy glow, in a maternity shoot with Harper Bazaar. All wraped up in one, my baby and I. More pics from the maternity shoot. Ciara and her juicy man.